I have always argued that P Diddy is the maannn! !, but, people always argued that he can't rap. "How to make money and swag it out"
Ok!! Okay!! I can hear a voice in my heard telling me to stopppp already *lol*. Sorry guys, I play too much. 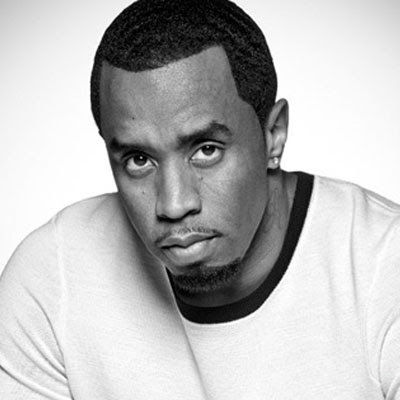 Seriously though....Diddy, write a book already. He is on top of the Forbes Highest the 10 Highest-Paid Entertainers list again....almost 20 years after he appeared on their debut cover. Salute!